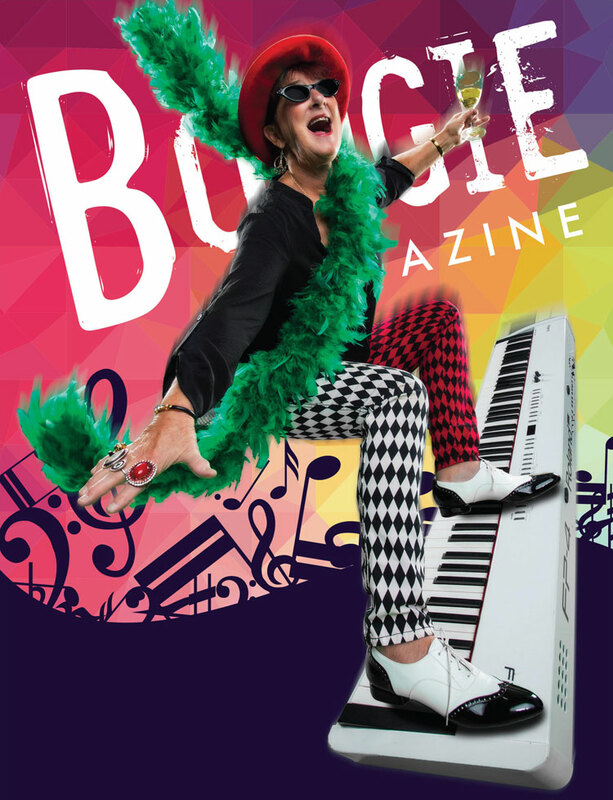 Sue Palmer - Queen of Boogie Woogie - Official Site! Are you lookin' for me? Are you looking for me?! copyright © 2000-2019 Sue Palmer. All rights reserved.